​Looking to rent a party bus in the Waterbury CT area? You have come to the right place. We have some of the most affordable prices, especially for what you get. Our party buses are clean, new and ultra spiffy looking. You can use them for pretty much any event. Turn down the music and they have the feel of a luxury bus for a wedding or corporate event. Crank it up and pour a few drinks and they magically turn into a club on wheels for a birthday or bachelor/bachelorette party. Waterbury Connecticut residents know our party buses when they see them rolling through the highways and in the cities of CT. 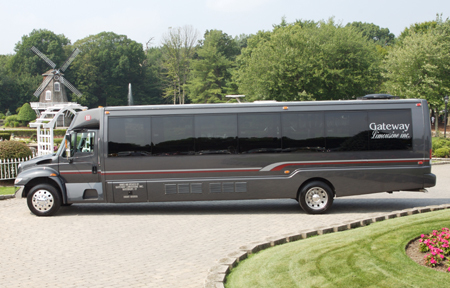 Call us now to get our ultra affordable Party Bus Rental prices in and around the Waterbury CT area.